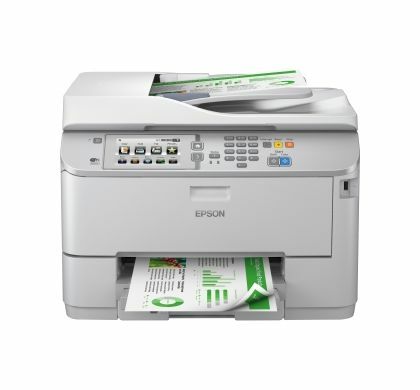 Powered by PrecisionCore, Epson's most advanced printhead technology, the WorkForce Pro WF-5690 singlefunction inkjet printer delivers high quality printing results. 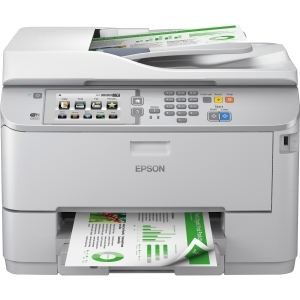 Businesses of all sizes, including the largest of enterprises, can take advantage of the low energy consumption, low cost-per-page and fast speeds available on WorkForce Pro printers. Enterprises can rely on advanced features for enhanced compatibility and business integration, such as PDL emulations, increased security functions and excellent reliability.